Texas Body Art: Guest artist Tye harris is back from Europe! Guest artist Tye harris is back from Europe! Now taking appointments at Texas Body Art this week,you can hit him up on his facebook or go through the website to schedule an appointment. 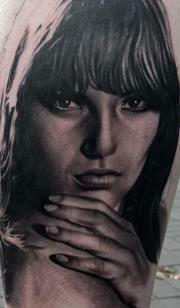 Custom Black and Gray Realism ONLY please....Hands down the best BnG artist in Houston Texas BAR NONE.. 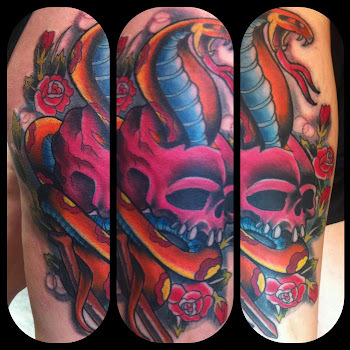 Welcome back Tye at the studio and if you dont know who he is you might want to see this work.